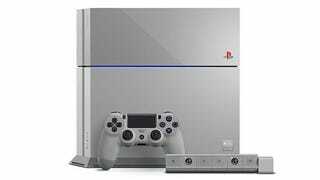 To mark the 20th anniversary of the PlayStation, Sony is releasing a special 20th anniversary PlayStation 4. The console is limited to only 12,300 numbered units worldwide. This limited edition console is priced at 49,800 yen (US$418) in Japan and available through the Sony Store starting tonight. 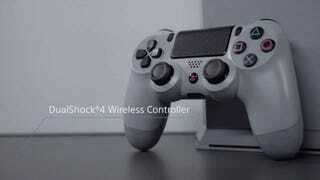 According to Sony, the console is priced at US$499 and will be available for pre-order via Sony.Store.com starting December 6. In Europe, the 20th Anniversary PS4 will go for €499.